If you're a vaper, you'll know that there's more to vaping than e-juice and mods. 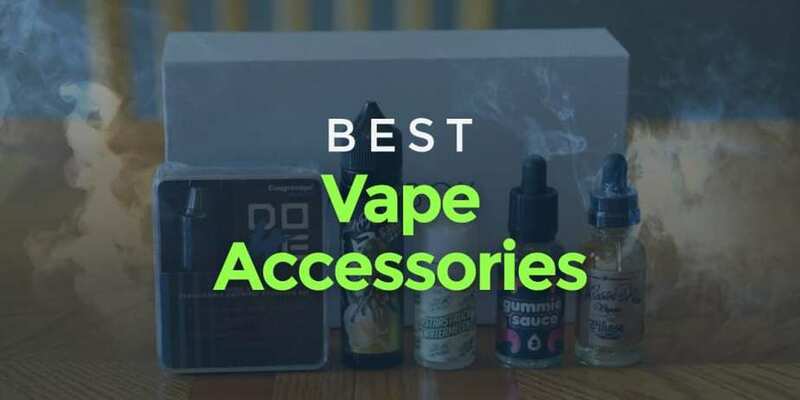 Whether it's coils, cotton, or chargers you're looking for, we put this Best Vape Accessories article together to help you wade through the various accessories you might need in your journey. We use our personal experience with the accessories and feedback from the vape community before posting reviews of each product. If you think we've left a vaping accessory off this list and you'd like to share your views, please leave a comment below and let us know which vape accessory we can add to our list.